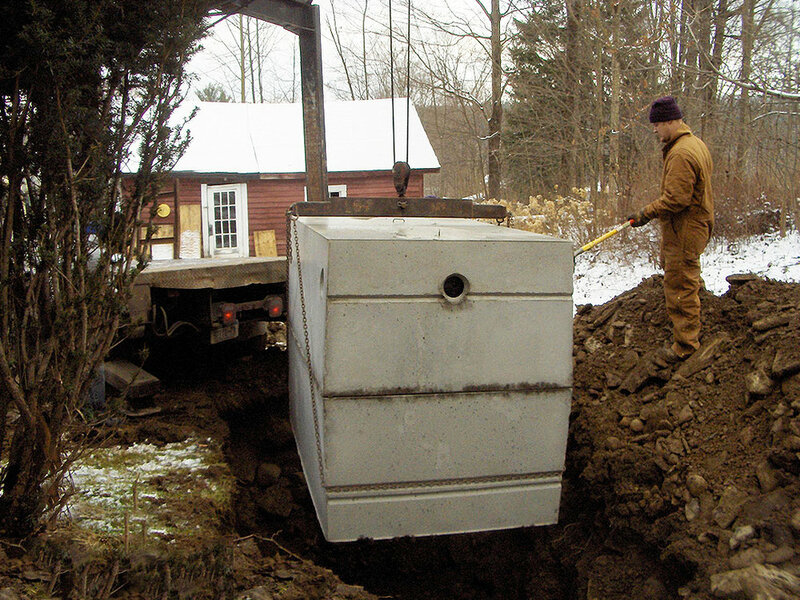 Located in Binghamton NY, R.J. Zigmont Excavation & Septic Service has been providing quality work for both residential and commercial customers for 44 years. 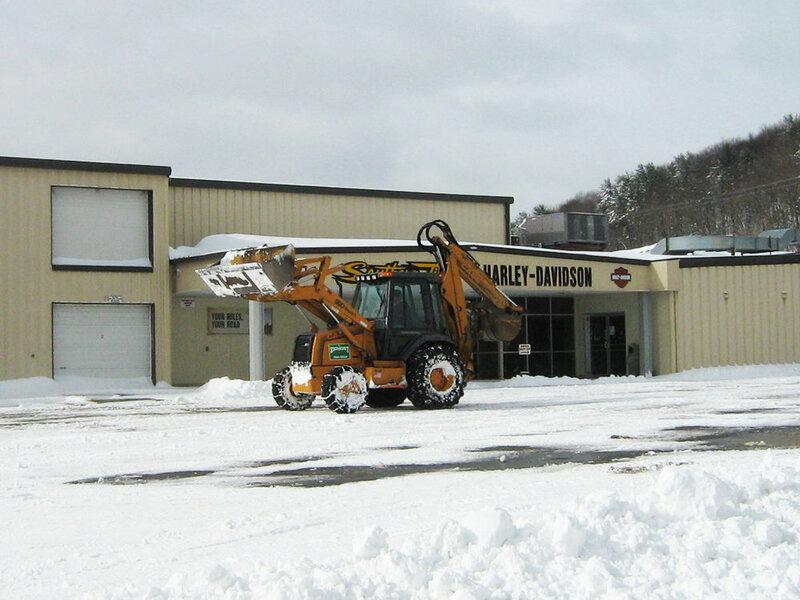 We own and operate equipment that will meet the needs for residential and commercial customers. 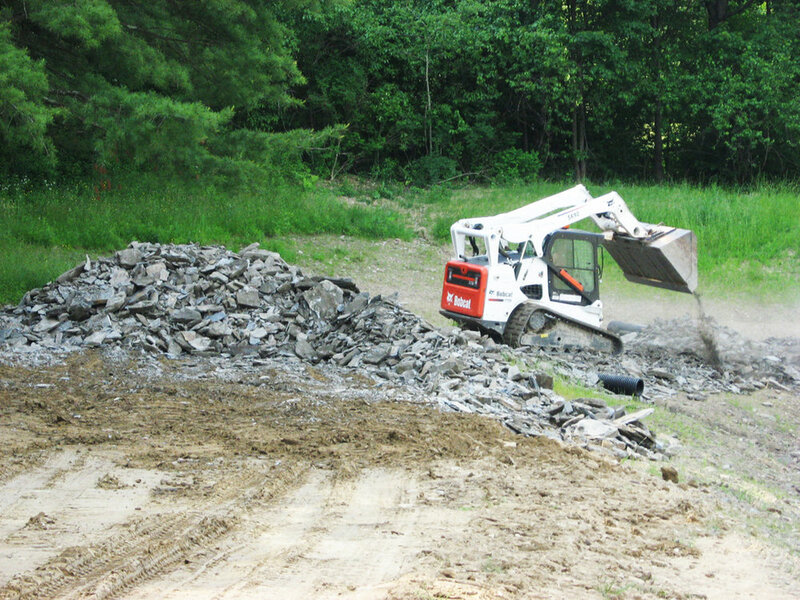 - All are fitted with grapple shovels.